Just who the hell is in that 6th coffin ?!?! When Kabuto approched Madara he came prepared . He showed him what he could do and what he had to offer . 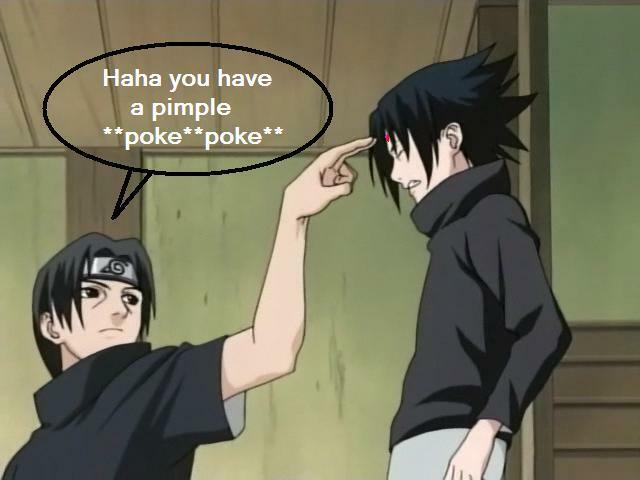 And since he isn’t stupid , he knew there was a chance that Madara may attack him . 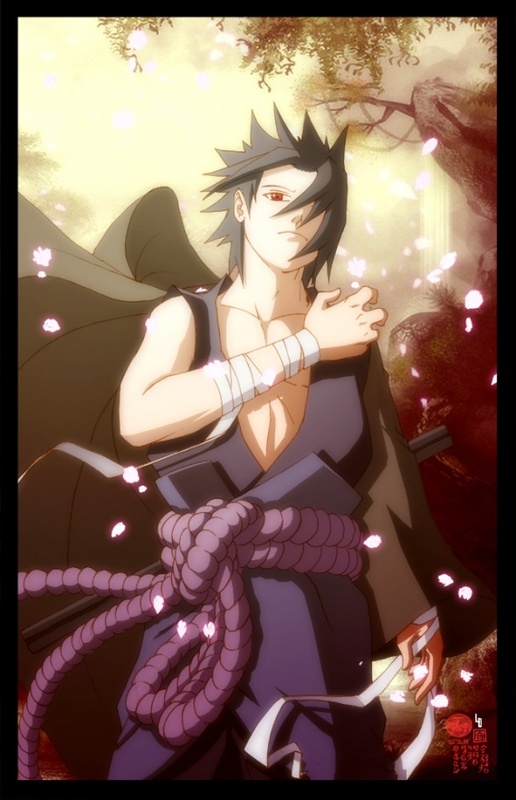 So he came with a secret card in the form of a coffin with inside somoene that Madara feared . 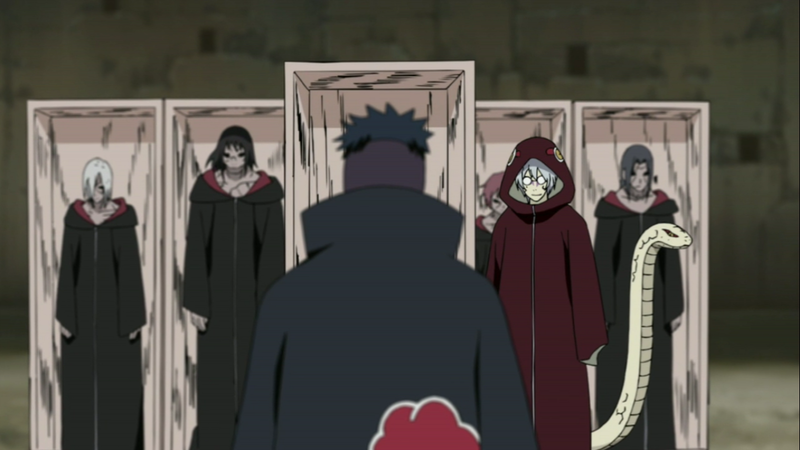 Even if he doesn’t seem like the kind of guy who ‘fear’ anything , this mysterious sleeping beauty inside the coffin , made Madara pose and accept Kabuto in his organization . So who the hell is it ?!?! is it a Somoene or a something ? Harishama Senju . He could be in the 6th coffin . 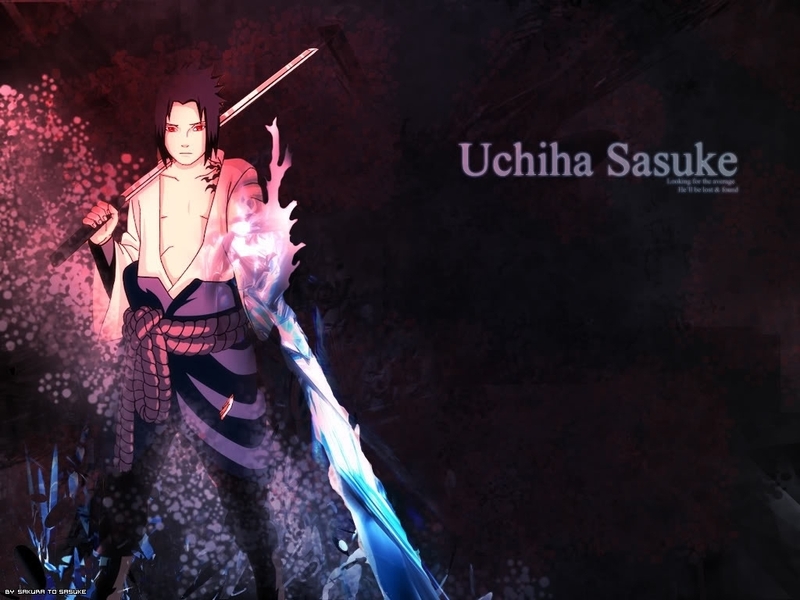 1- He is the only one know for defeating Madara , not once but twice . 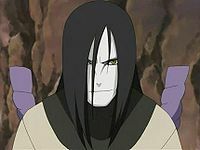 2- Madara claim to have the greatest of respect for him but he also hate this guy just the same . * He already know how to defeat Harishama therefor he isn’t a threath to him , and the being in the coffin IS a threath to Madara . * If he has his body , there is a chance Kabuto doesn’t have his DNA . And without that he cannot bring him back . 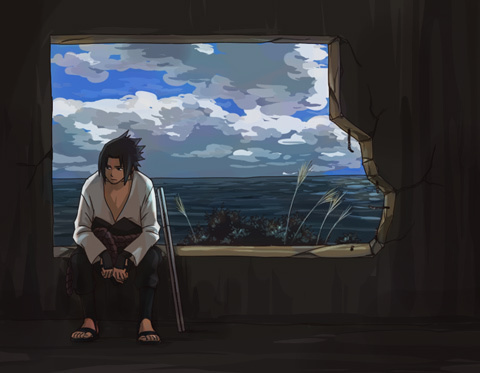 (unless Danzo shared the DNA he got before Madara took the body but I doubt it ) . 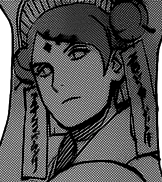 The 1st Hokage wife , also the 1st Host of the Nine-Tails Kyuubi . Why ? if Madara believe Naruto a threath and left him last to be captured . 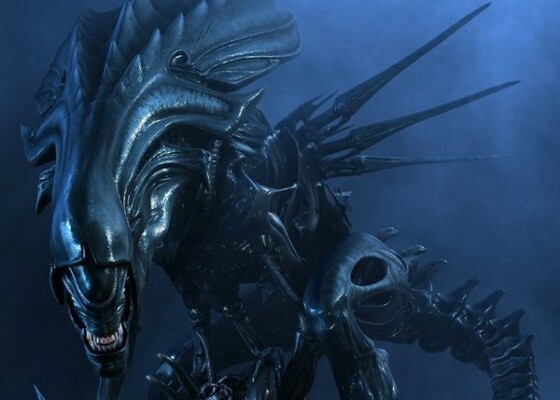 Just guess how much power she must had . And Madara seem to know about her and her *power* (when he point out that Naruto could see the evil inside peoples just like she did ) . That mean she must had the same transformation like Naruto did . 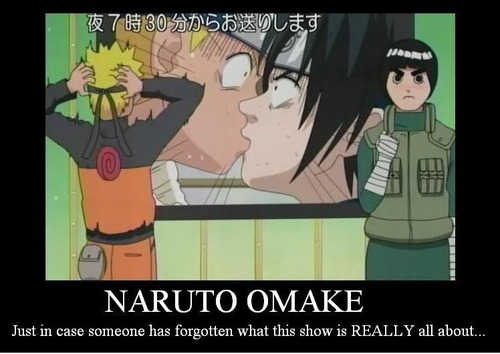 And if Naruto is strong so she must have been . Sage of 6 Paths . But , yes there is a BUT . If it was truly him , then Kabuto wouldn’t have a *need* to do research on him , right ? 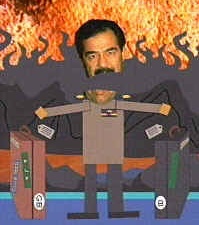 I mean if he has the DNA to bring this guy back from the dead . Why do research on him ? 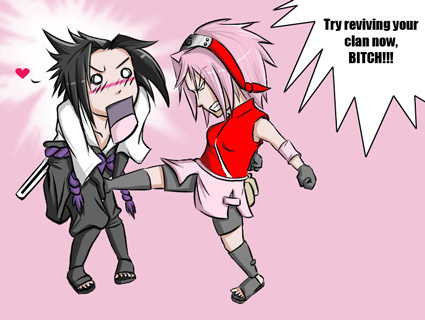 cose if you recall when he will ask for Sasuke in exchange for his help . He claim he need him for his research on the Sage of 6 Paths . No , he won’t bring back Madara since he isn’t dead . But maybe the person in the last coffin is one of their ancestor . If Kabuto bring back the grand Pa of Harishama . That would mean he will bring back the guy who fought the Grand Pa of Madara . And I’m sure if something like that happen , the guy who’s answer was ‘love’ will certainly try to stop Madara and not join him . 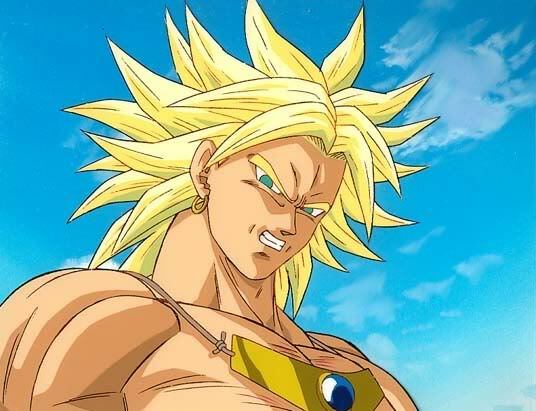 As for if he bring back Grand pa Madara ? That would be tricky . 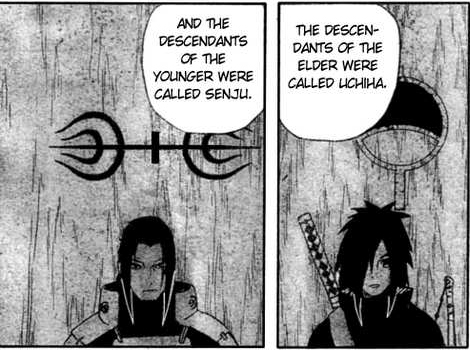 Grand Pa of Madara would probably likely to side with his descendant . 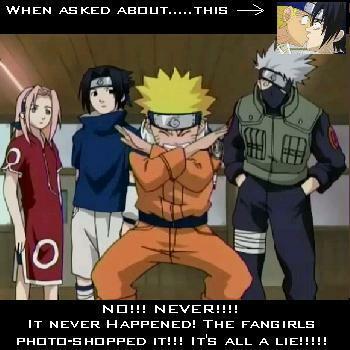 Unless Kabuto has totale controle of him , then yes . 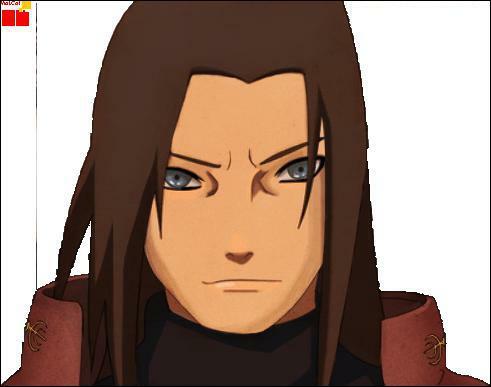 He would become a great threath for Madara who isn’t younger anymore and doesn’t have the power he had before . 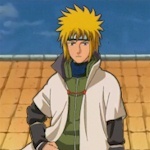 Minato , also known as the 4th Hokage . Father of Naruto and husband to Kushina Uzumaki . 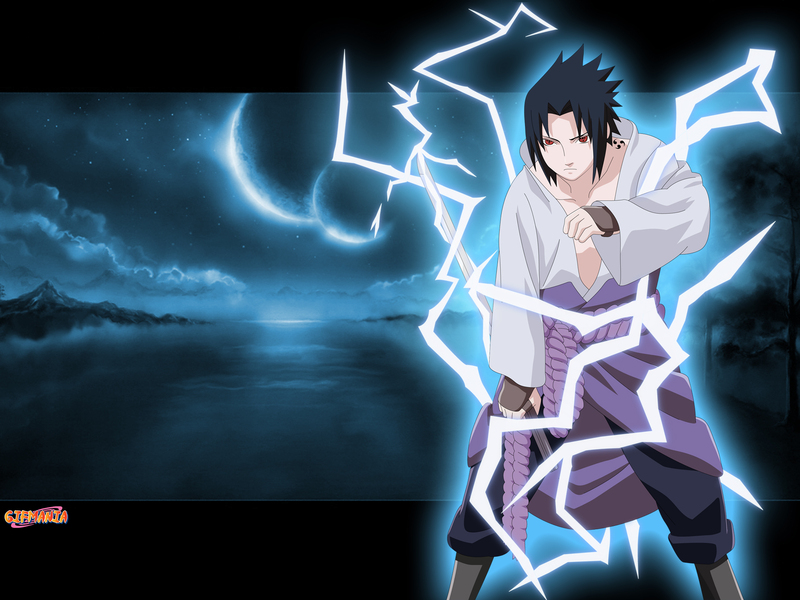 He is the 2nd man , know to be able to best Madara in battle . 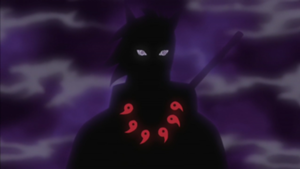 From Kushina flashback , he fought Madara the night Naruto was born . 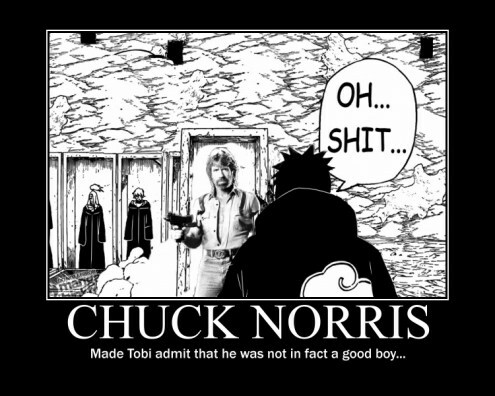 He was not only able to steal the Nine-Tails back from him before he went on a rampage . But he also was able to wound him with a Rasengan . 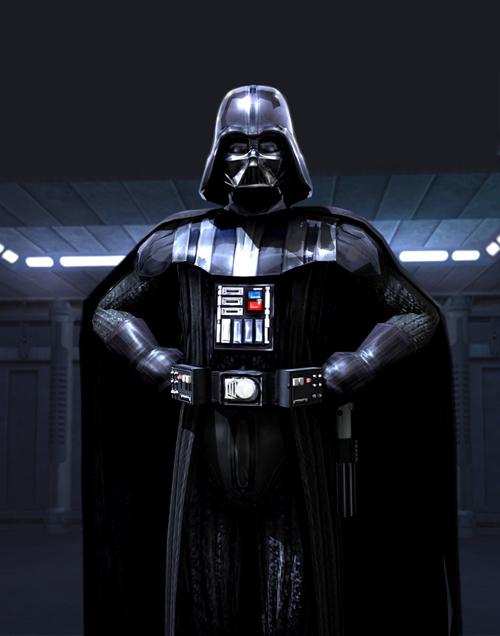 I tell you , if this guy survived there won’t be a war at all !! Those are the peoples I *think* maybe inside the 6th coffin . Of course , there are many other theory outta there . Everyone has an opinion and this is mine . And now , WHO aren’t at 100% in the coffin but we WISH they were !! 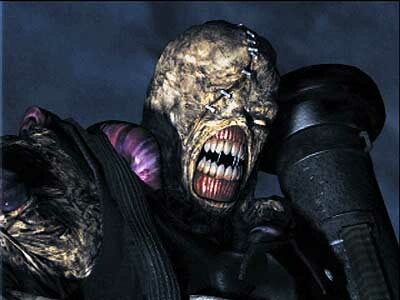 -Nemesis Resident Evil – He will need to add ‘Madara’ to his list of target since he is programmed to kill only members of S.T.A.R.S. 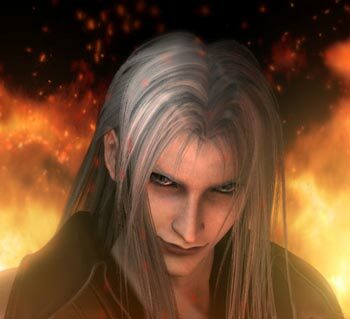 -Sephiroth – Do I have to say anything about this guy ? 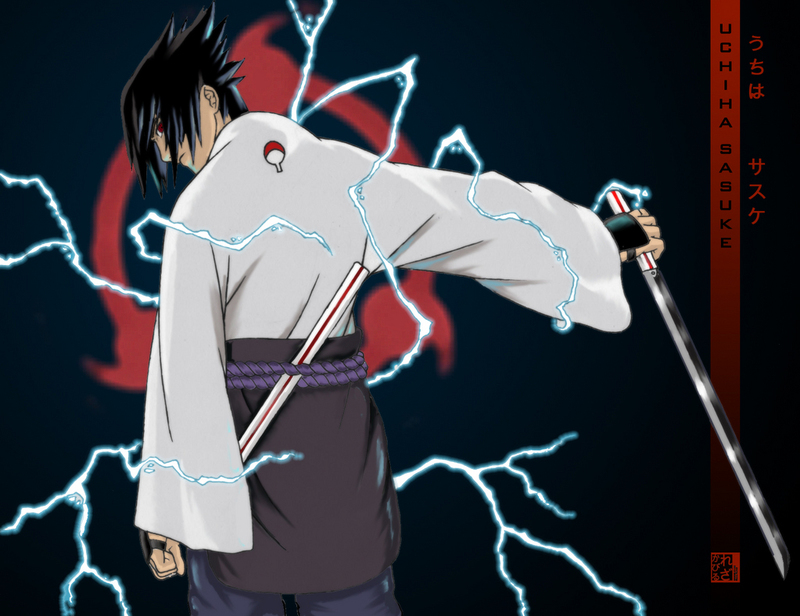 like Darth Vader , he would probably slash Madara to little pieces before going on the hunt for Clouuuuuuud . And so the question remain unanswered , WHO do YOU think is in the 6th coffin ? and most important is WHY .